Adapters for fuel rails There are 35 products. 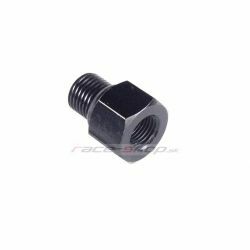 Adaptor for fuel rail Sytec motorsport. 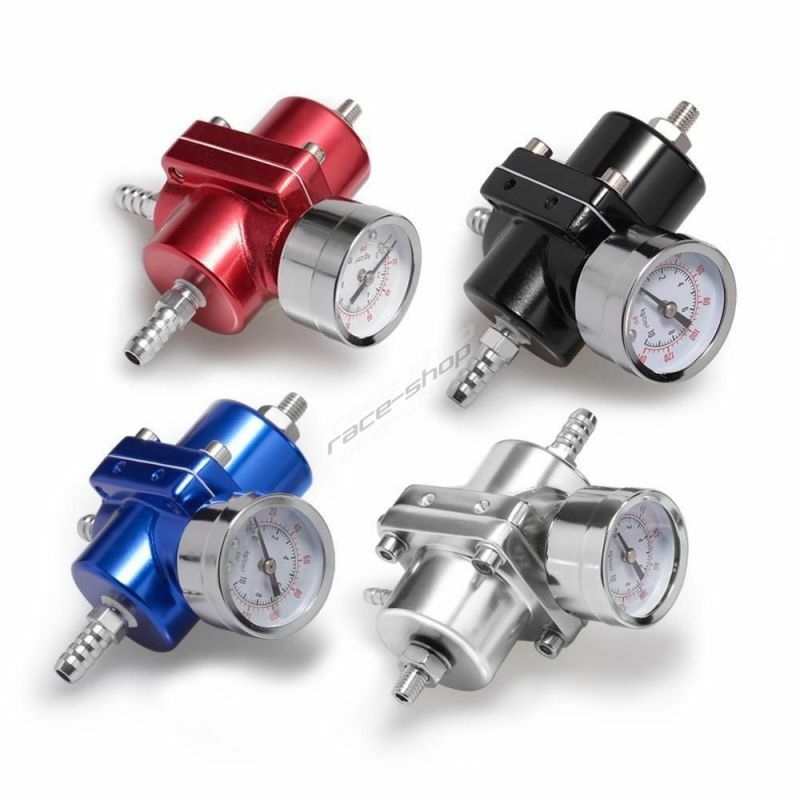 You need to use this adaptor if you want to use aftermarket fuel pressure regulator. 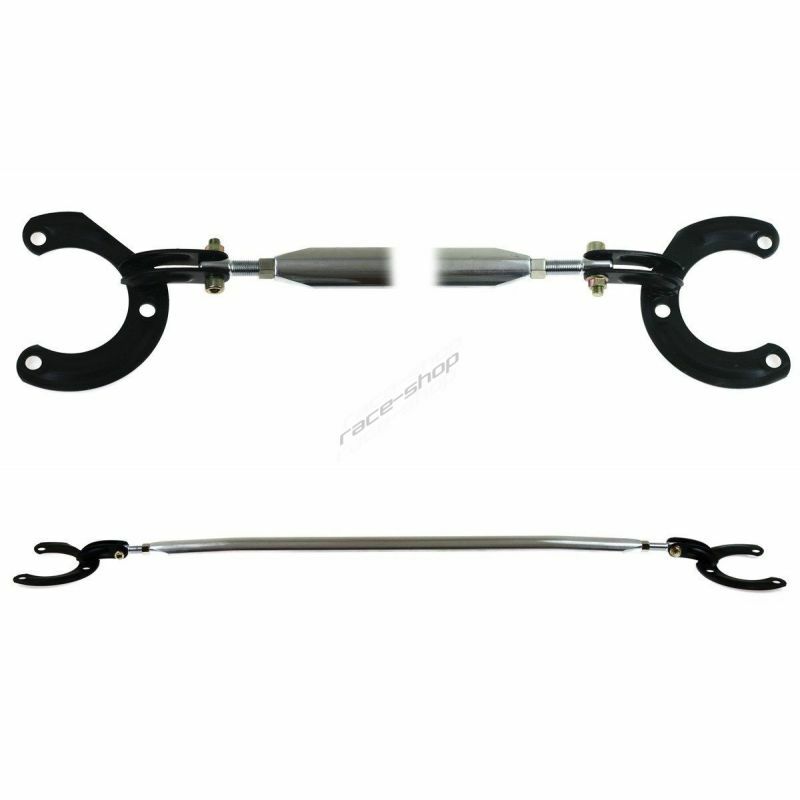 Fuel rail adapter.The adapter is needed if the original fuel pressure regulator is replaced by an adjustable one. Fuel rail adapter Sytec motorsport. 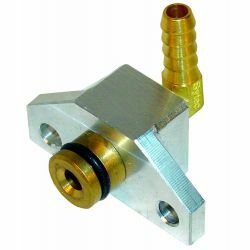 The adapter is needed if the original fuel pressure regulator is replaced by an adjustable one.